TV Dragon and Ryman Chairman, Theo Paphitis, enjoyed serving customers today at the new Ryman store in Praed Street, Paddington, London. The shop stocks a wide range of stationery and office supplies, including top of the range pens and an extended range of technology items including Kindles. The store additionally provides services from DHL to laminating and binding. Local businesses are encouraged to open accounts for quick purchase in store and on line. Bulky items such as chairs and desks can be ordered for delivery to business or home addresses. 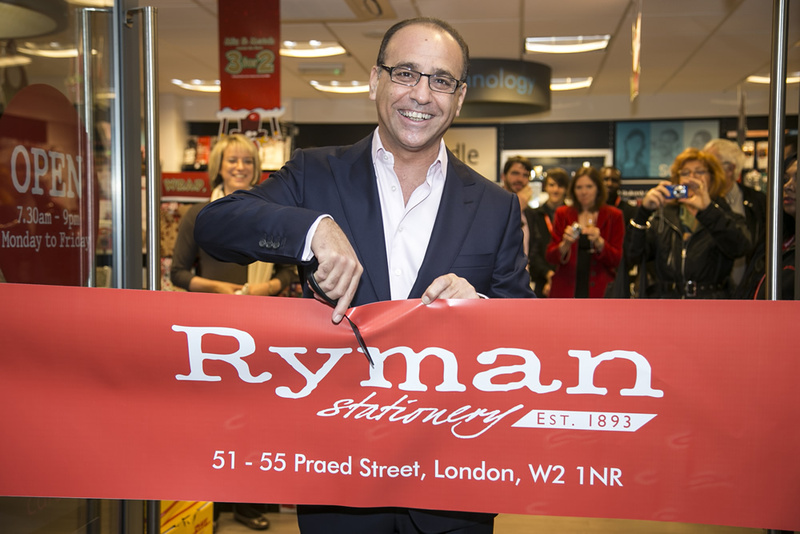 Theo Paphitis said, "I’m glad to be opening a new store to help satisfy the demand for top quality stationery, office supplies and technology in a rapidly developing area of London." 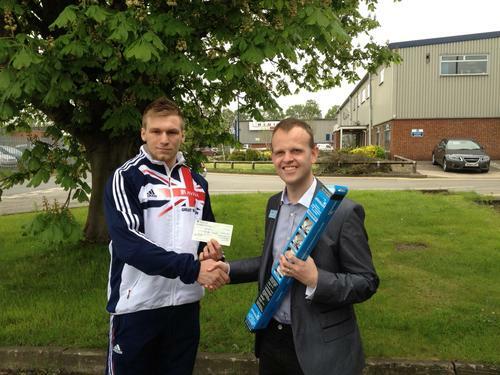 Ryman is the UK’s favourite specialist stationery retailer with 236 stores throughout England, Scotland and Wales and a website at www.ryman.co.uk.